Rose of Purcari, Romanian wines online shop Romanian wines come from Moldova. 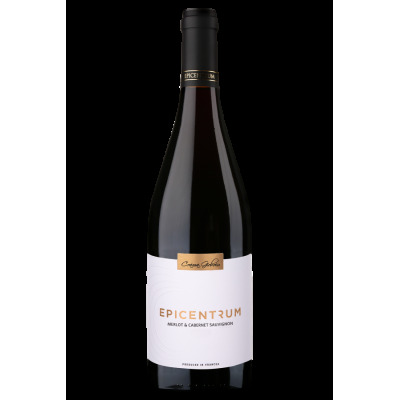 A very dry wine with a persistent aroma, very pleasant, with rich fruit notes of which distinguish tones of peach, apricot and red currant. Fresh and balanced taste ends with notes of berries (raspberries and strawberries). It is recommended to be served with cold appetizers, dishes with fish, white meat, hard cheese, is served at a temperature of 10-12 degrees Celsius. VINIFICATION: the manual grape criomaceration, controlled fermentation in stainless steel tanks, stabilizing, bottling sterile, aging in bottles.